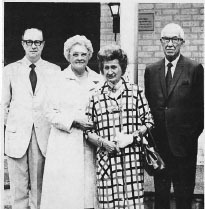 The Fort Bend History Association was founded in 1967 as the Fort Bend County Museum Association. The initial survey committee is formed. Mamie George donates $25,000 to fund the initial survey committee. The Fort Bend County Museum Association is chartered. Judge John Moore gives the Association the land on block 89 in downtown Richmond. The City of Richmond dedicates a historic marker and flag poles on the Association’s land. The Fort Bend Museum opens. 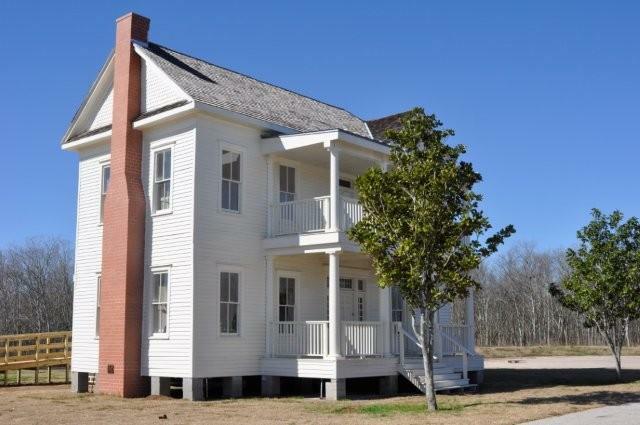 The Museum acquires the 1883 Moore Home and the Fort Bend Museum Docent Society is formed. The Association acquires Decker Heritage Park in historic downtown Richmond. The first Texian Market Days festival is held. The George Foundation asks the Association to develop educational programs at the George Ranch Historical Park. The Junior Docent program begins. The George Ranch Historical Park opens. The Association is one of only three Houston-area museums to receive full accreditation by the American Alliance of Museums. The Fort Bend Archeological Society has its first meeting. A major initiative begins to digitize the Association's collections. 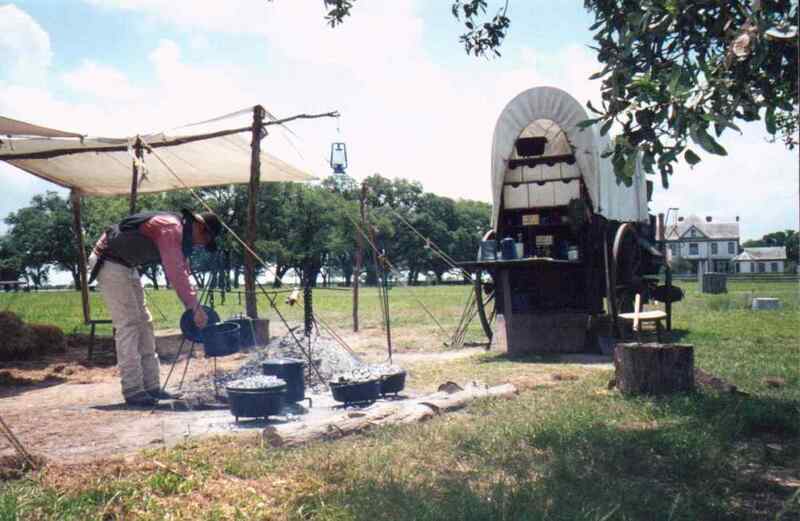 A chuckwagon lunch is offered (for the first time) on Saturdays at the George Ranch Historical Park. 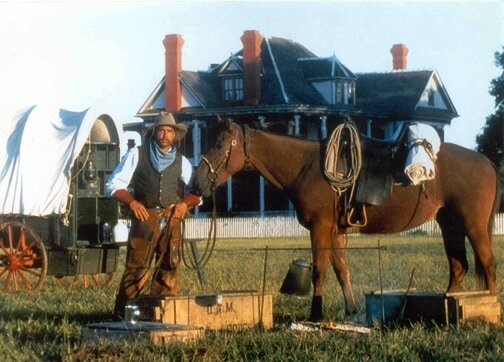 A grant is awarded to the Association that enables the creation of the Texian Time Machine. The historic Dew House is moved to Kitty Hollow Park, and the Association is contracted to guide the refurbishment of the home. The historic Dew House opens for tours. The Association holds lectures and a reenactment to commemorate the 125th anniversary of the Jaybird-Woodpecker battle. The Association celebrates its 50th anniversary and launches a new brand! Learn more about the brand here.